The Sun crosses the equator at the vernal equinox appearing to move backwards from year to year. 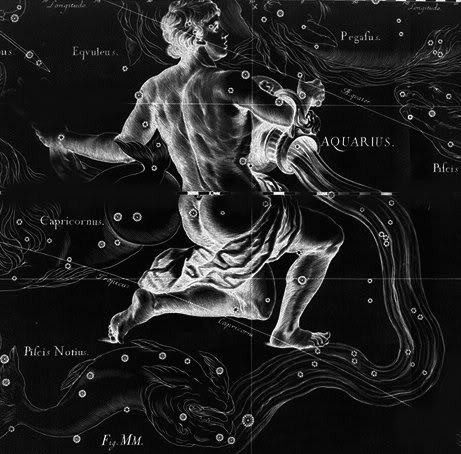 So unlike sun-sign astrology where the first sign is Aries, followed by Taurus, Gemini, Cancer, Leo, Virgo, Libra, Scorpio, Sagittarius, Capricorn, Aquarius, and Pisces, whereupon the cycle returns to Aries and through the zodiacal signs again, the astrological ages proceed in the opposite direction or order â€“ normally termed retrograde. 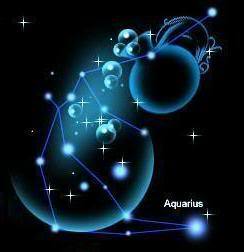 Therefore, the Age of Aquarius follows the Age of Pisces. 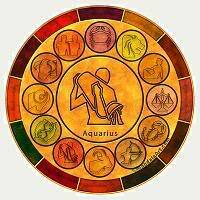 When does the Aquarian Age begin? Esteemed astrologers have given their opinions for decades and some of the times range from the late 1900s all the way toward the year 2500 and beyond.